Bernard Garant was born in March in 1966. 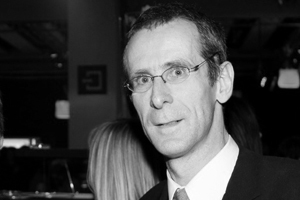 He began his studies at the University of Liège in 1987 where he got a BA in History and in 1990 a BA in Arts and Communication Sciences, with great distinction. Thanks to that, he got an Erasmus scholarship to go and study for a semester at the University of Paris 3 (UFR Cinema and Audiovisual). It was at that time that he met Alain Bergala, Michel Chion, Christian Metz and Charles Tesson. The same year, for his graduation work, he made his first steps in filmmaking with the short film Baisers Perdus A la Recherche d’un Clown dans la Rue, selected at the Second International Video Festival Liège. And in 1993, he directed his first documentary video entitled La Parole au Scénario. Thereafter, he worked for Dérives and started his career as an assistant director in the Dardenne brothers’ films La Promesse, Rosetta, Le Fils and L’enfant. Then he decided to take off on his own and he made a short film entitled Premier amour. This film was presented in many festivals such as Locarno, Melbourne, Namur, Ghent, Berlin … where he won numerous awards. This is the film that basically launched his directing career. 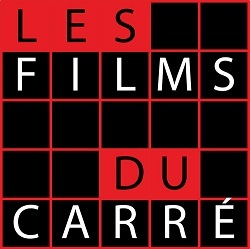 In 2012, he shot Silence on tourney, based on a screenplay by Antoine Baudot and a sequel to Premier Amour, Le garçon impatient.